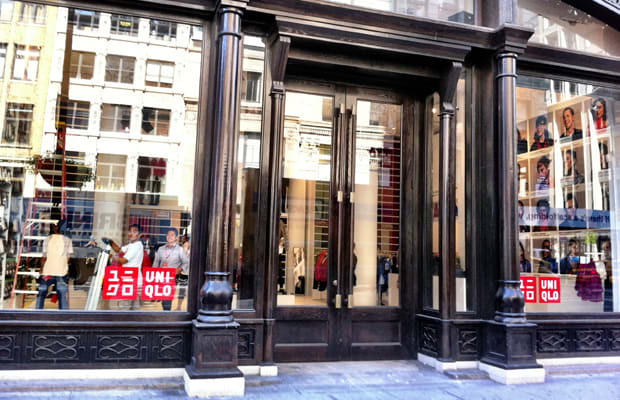 Japanese retailer Uniqlo opened up a pop-up shop on the corner of E 21st and 5th Ave in New York City this morning. 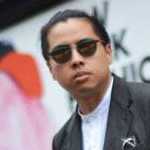 The store is readily stocked with down jackets, jeans, shirts, and the brand&apos;s famous Heattech line. There will be no +J sold at this store. According to one of the managers, the point of the store is to increase awareness of the upcoming 5th Ave flagship set to open this Fall. The pop-up store is set to remain open until just prior to the flagship&apos;s opening, sometime in October.